The idea of military defence - namely of abolishing military forces and relying in their stead on nonviolent struggles by the general population - is extremely radical. 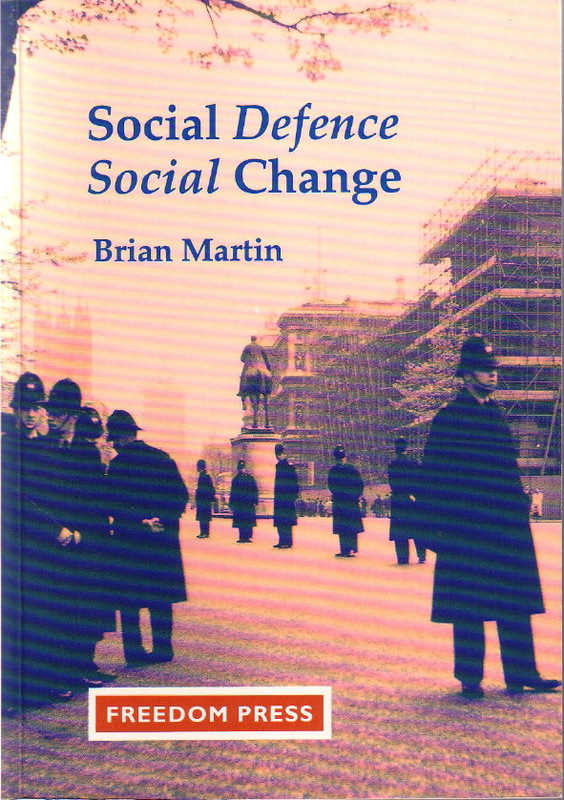 Yet seldom before have the many radical implications of social defence been outlined. Social Defence, Social Change argues for social defence as a grassroots initiative linked to challenges to oppressive structures in society such as patriarchy, police and the state. Filled with examples from Finland to Fiji, the book also provides a provocative survey of radical alternatives in politics and economics. Social defence is not just a defence option. It is a direction for action that should be known to all those who seek a society without oppression, inequality or violence.